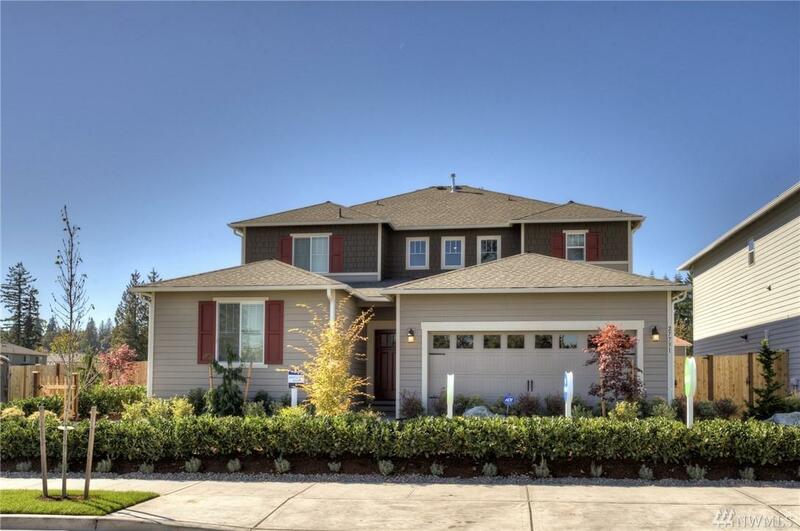 Next Gen Bainbridge by Lennar Homes is under Construction and ready in June! Elegant home w/huge gourmet kitchen, tons of cabinets, counter space and a huge walk-in pantry, Landscape, Fence, Blinds, Screens, Refrig & MORE! Wi-Fi Certified means no DEAD SPOTS throughout your home - guaranteed! Apartment on the main level offers private suite of bedroom,3/4 bath, living room, mini kitchen. Separate entry from outside and 3 car tandem garage makes this 2 homes under one roof! = ONE house payment!